It's really a serious event that happened in an enterprise in Cotignola, Italy, where the protagonist for bad has become an Albanian. 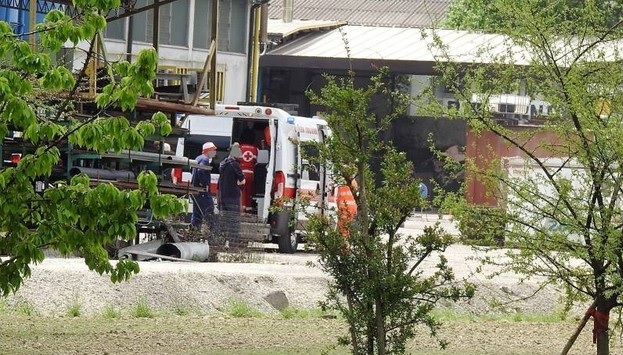 Italian media say that there was a conflict in a foundry relating to work turns between the head of the enterprise and an 42-year-old Albanian working there. The debate between the 36-year-old Moroccan and the Albanian degenerated into a physical clash, and the boss remained seriously injured. In the clash between them is also involved another Albanian, who grabbed an iron pipe and hit the Moroccan in the head. It is reported that the company was surrounded by police and ambulances, while the Moroccan was transported by helicopter to the hospital and will undergoe surgical intervention.